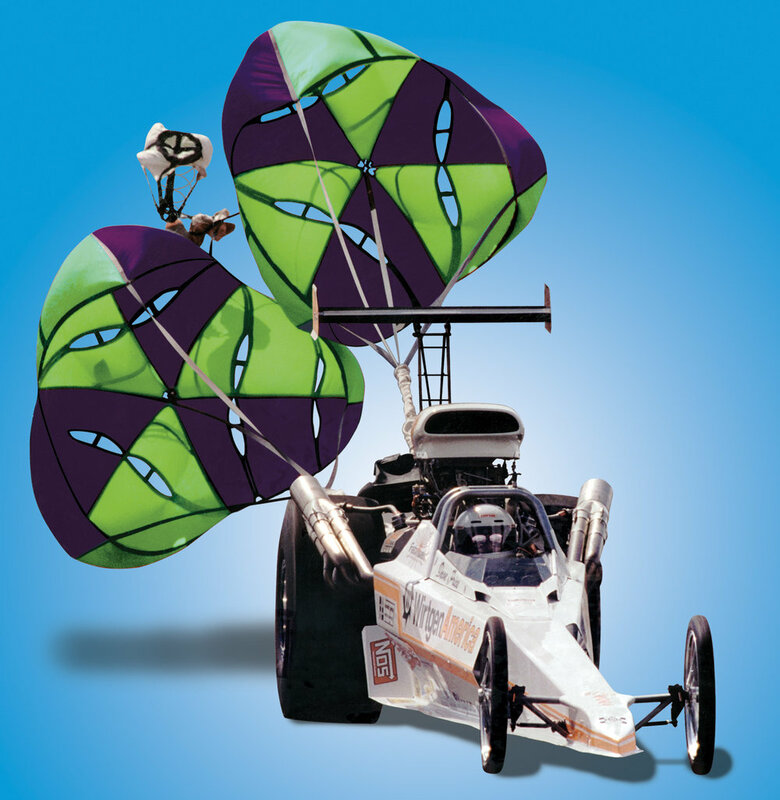 More than 20 years ago, Bob Stroud took his knowledge of parachutes and safety equipment to the racing industry and created Stroud Safety. Since that time, Stroud Safety has been the technology leader in the safety industry, introducing and acquiring patents on many new items. These efforts by Stroud have made racing much safer for the driver, car, track and spectator. Check out our industrial products at our Stroud Industrial Safety Solutions website. New Pistons Cover from Stroud Safety! Keep pistons free of dings, dirt, and grit in the pits. Made from durable balistic nylon, these stylish covers protect your pistons so they are ready to go during trackside rebuilds! $35.00 currently available only at Stroud Safety. Stroud Safety is the leader in the non-rigid aerodynamic decelerator field (i.e. drag chutes). These chutes were designed from the start to be user friendly. Stroud Safety has nearly 50 years experience in parachute design and manufacture. After much exhaustive testing and refinement, the Stroud system was developed. Stroud Safety has a chute for every need, with over 50 styles available. 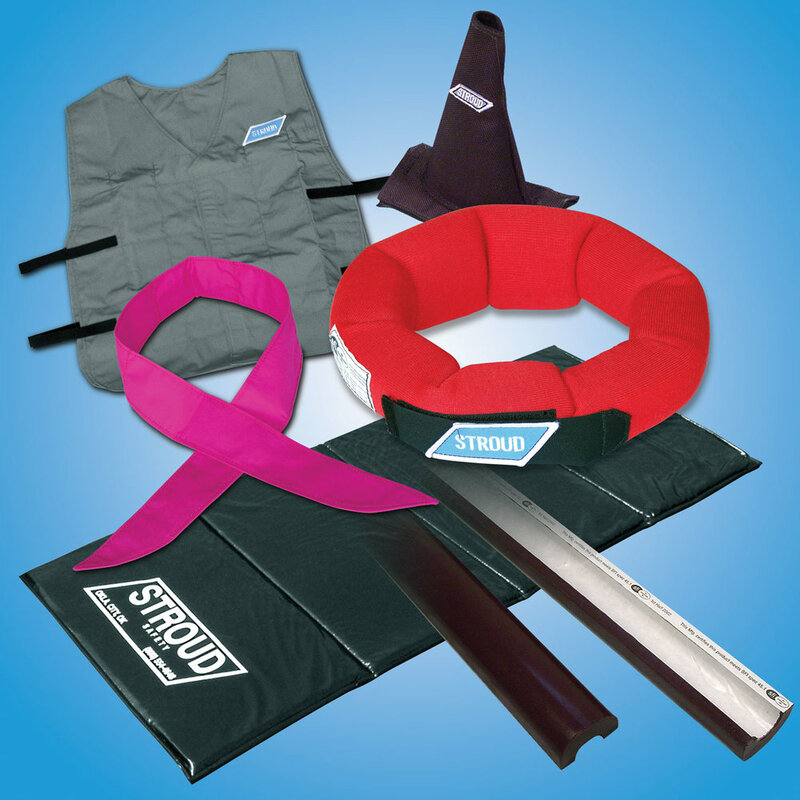 Remember, we re-certify all Stroud Safety Products! Originally designed by Stroud Safety, the Engine Diaper comes in either the SFI 7.1 Kevlar style or the 7.2 ballistic nylon sportsman style. Use a Stroud Engine Diaper to keep parts and pieces away from places they don’t belong! Available for all engine and oil pan combinations, for all type cars. Stroud Safety has a full range of SFI approved transmission and turbocharger ballistic blankets. 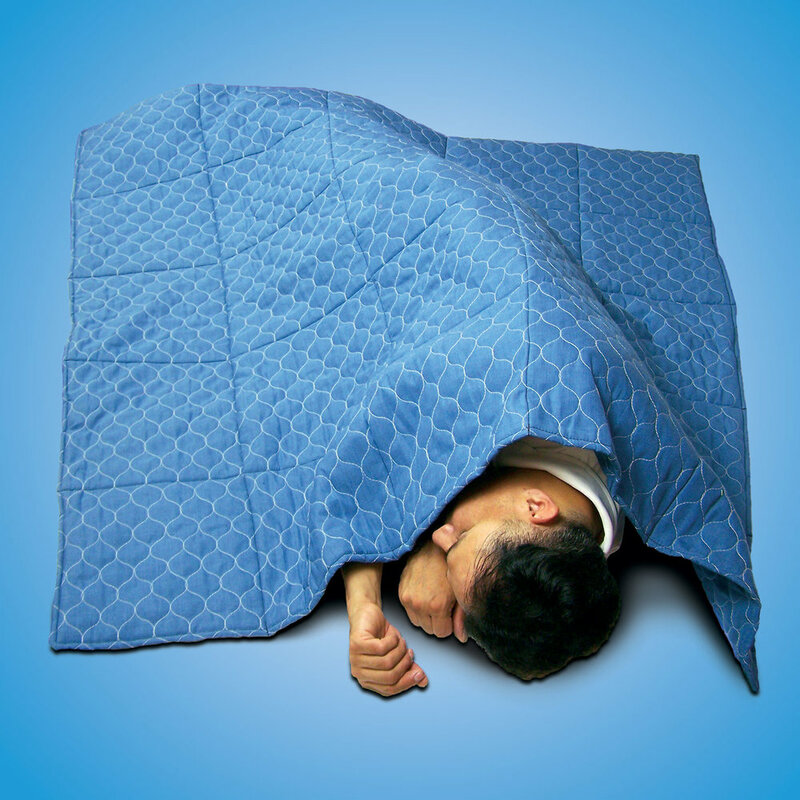 Available in ballistic nylon or the lighter and thinner Kevlar, Stroud blankets are available in standard sizes and custom applications to fit all transmissions (including tractor pullers) and turbochargers on the market. 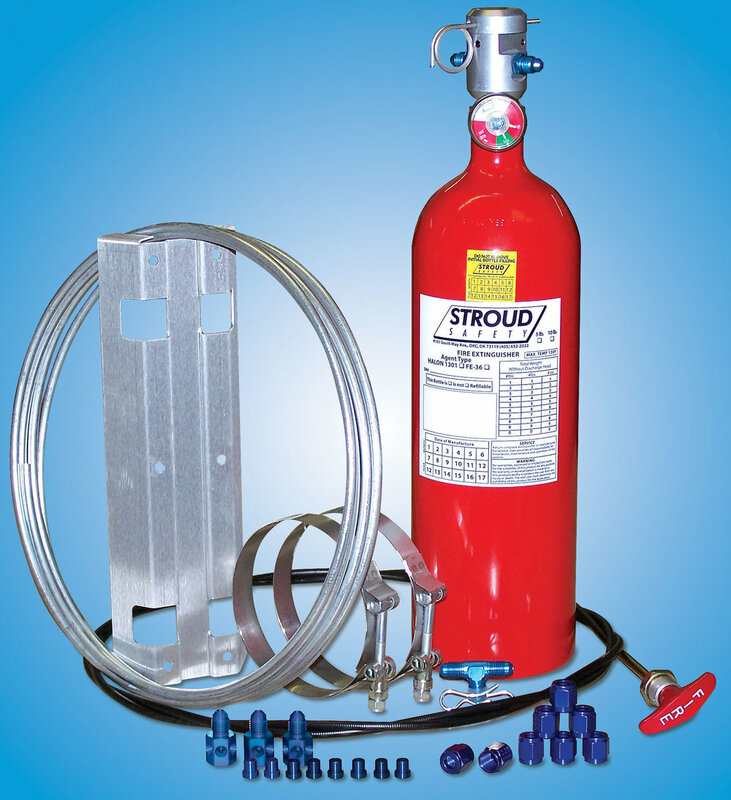 Stroud Safety offers a versatile range of fire suppression delivery systems for all motorsports applications. We have the sizes, accessories, and components for your needs. Stroud has designed a piece of safety equipment that should be a staple for every race team, track crew, shop, and home. 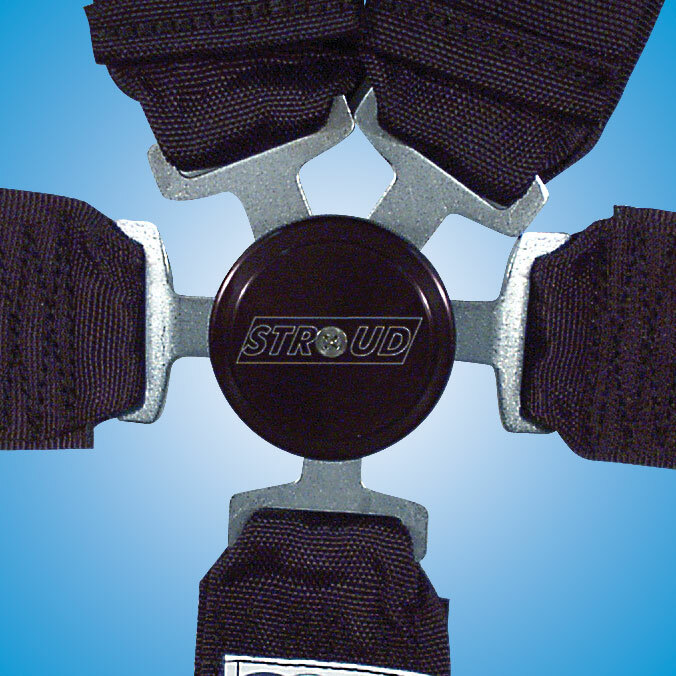 Stroud Safety restraints are made in the USA and are SFI approved. We re-certify all our restraints regardless of age. This saves you money by not replacing your belts every 2 years. Our restraints are designed by engineers and are constantly improved to make them safer and easier to use. Available in 5, 6, 7, and 9 point styles. Manufactured in our facility in Oklahoma, in standard sizes or custom designed to your specifications, using the best materials to meet or exceed SFI specifications. 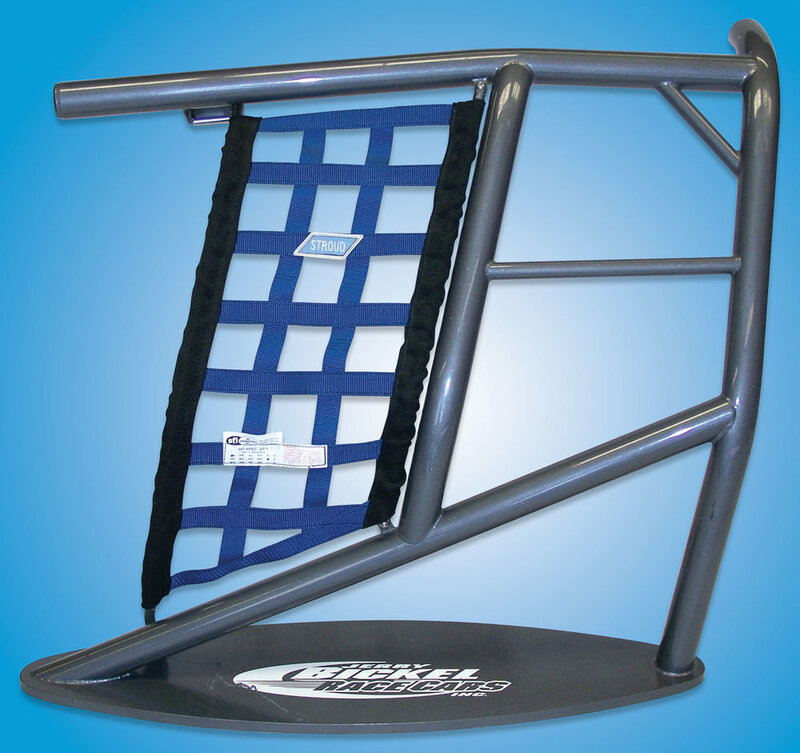 Field-proven Stroud Safety catch nets are in use in drag strips and land speed venues throughout the country. We can custom design an application that best suits the specific needs of your facility. Stroud Safety Custom Fire Suits are designed to fit you perfectly with optional features and colors available for that professional look. SFI-32A-5 and SFI-32A-20 only. Stroud Safety recertifies ALL of their SFI rated products. You can also stop by our shop, located at 4101 South May, Oklahoma City, OK 73119, or visit one of our dealers. Our latest product catalog and order form are also available by clicking the link below.